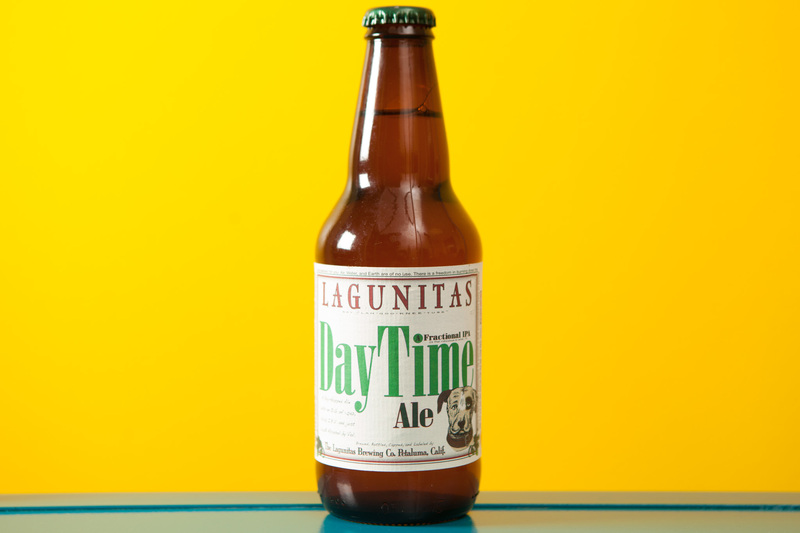 Hot summer days call for a session beer, a hoppy brew that's light and drinkable. Grab a six-pack for your next party. 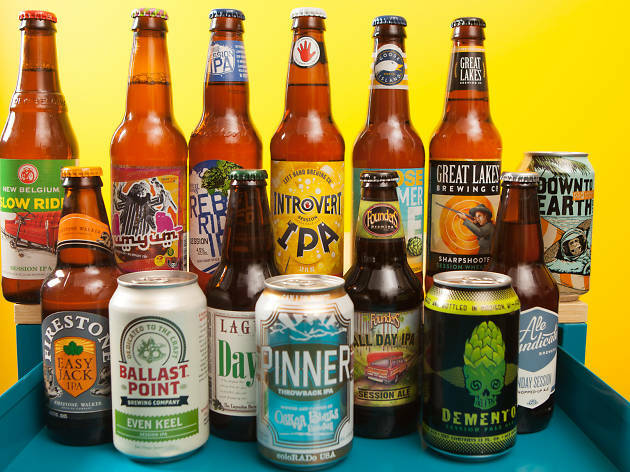 Photograph: Martha Williams 2015 is the summer of the session beer. 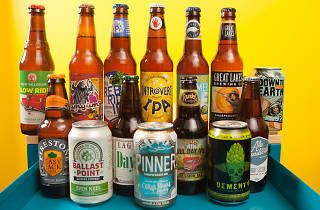 If 2014 was the Summer of the Radler, shandy and other low-alcohol fruity beer concoctions, 2015 is most assuredly the Summer of the Session Beer. 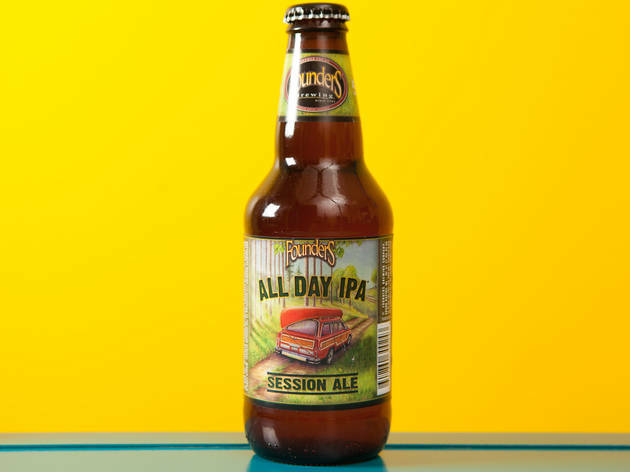 The fuse to this year’s obsession was lit in 2012, when Founders released its All Day IPA and drinkers went crazy for a beer that’s light and drinkable, but with a wallop of hoppy flavor. 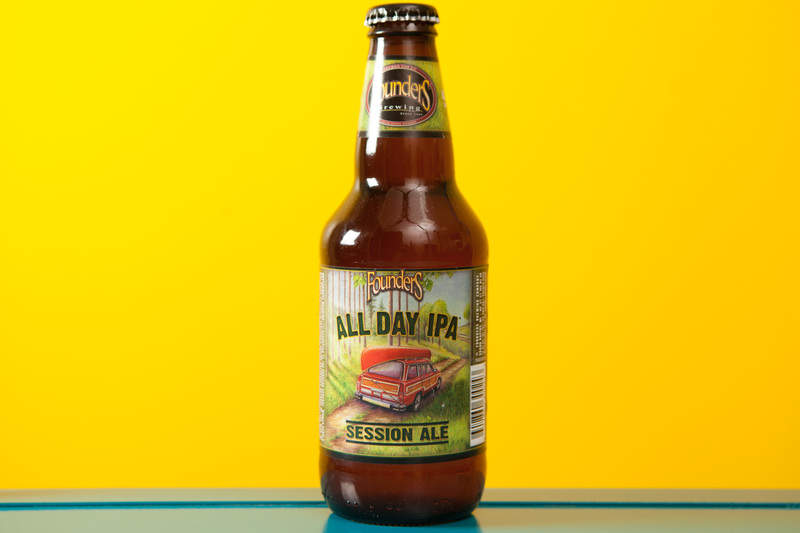 All Day is now Founders’ top seller, and many large-scale craft brewers followed suit with sessions of their own. We rounded up 14 of them, including some from Chicago breweries, which provides a good cross section of what you’ll see on shelves around Chicago this summer. Then a tasting panel of four tried them all, with nary a buzz—"session" means you can drink these beers over the course of an afternoon without feeling it too much, thanks to a low ABV. While the lineup of sessions was pretty solid on the whole, there were five clear standouts, which you’ll want to seek out for your next summer party. 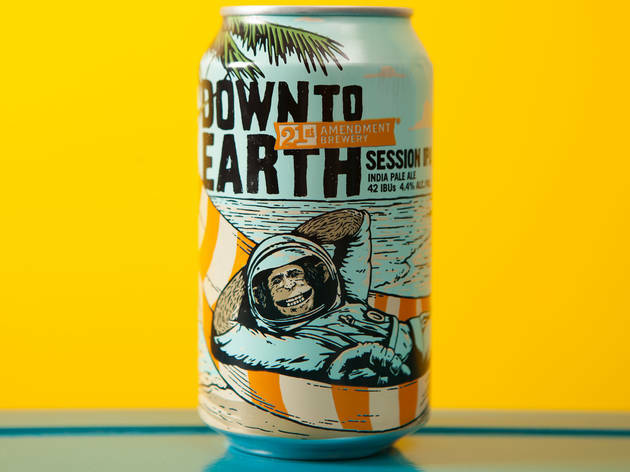 Down to Earth comes from a San Francisco brewery that recently made its beers available in Chicago. 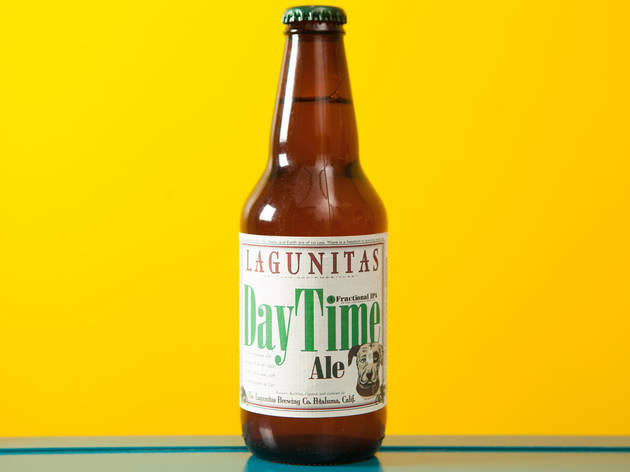 It has a rich, thick body compared to the lighter sessions we tried, and it struck us as a great session ale for winter—or a long, foggy San Francisco summer. The packaging is cool, too. 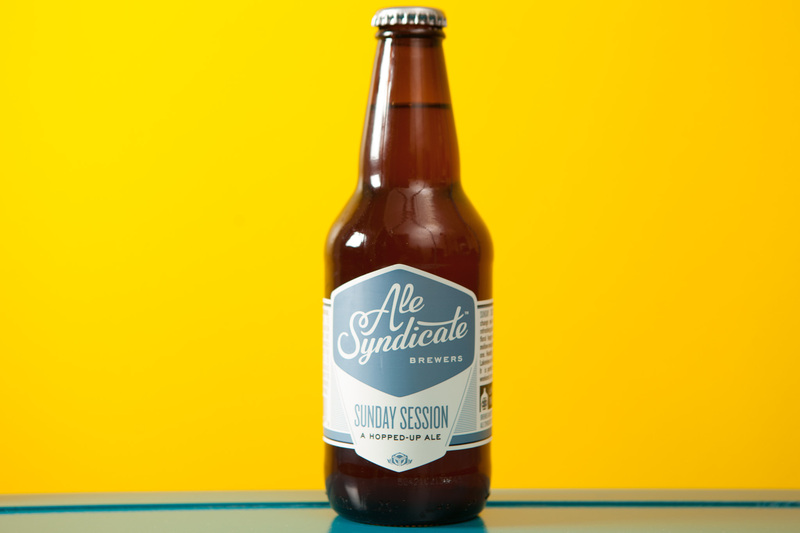 Chicago's Ale Syndicate offers a beer that has a delicious, berry aroma and starts with a whipcrack of bright, citrus hops then backs off to reveal nice, fresh, toasty malts. As it warms, Sunday finishes very clean and dry and develops ginger and lemongrass Thai flavors. This one kept us coming back for more, legitimately surprising us with how much we liked it. 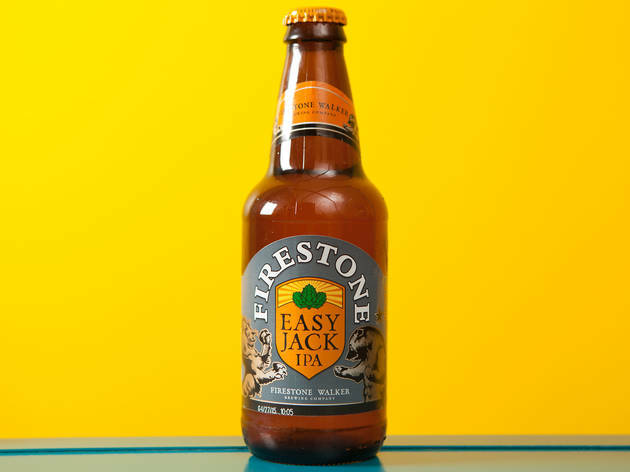 This beer from the California and Chicago brewery has a big thirst-quenching juiciness to the body that makes it eminently chuggable, and the flavor is crisp and knife-sharp with a touch of citrus. DayTime is satisfying, fun and just plain good. 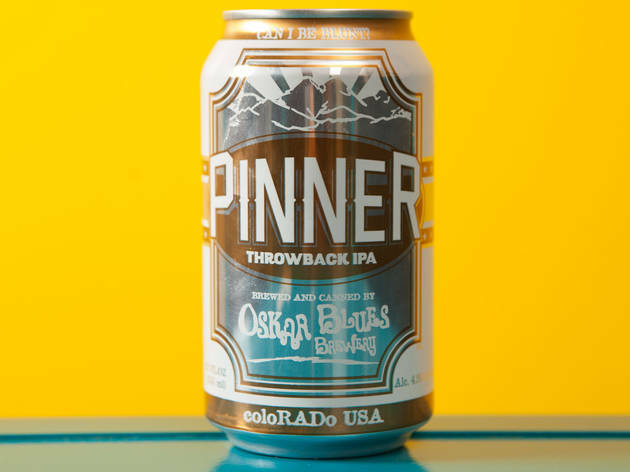 Pinner is a big complex melange of herbal, piney, vegetal bitterness with some citrus and a clean finish. 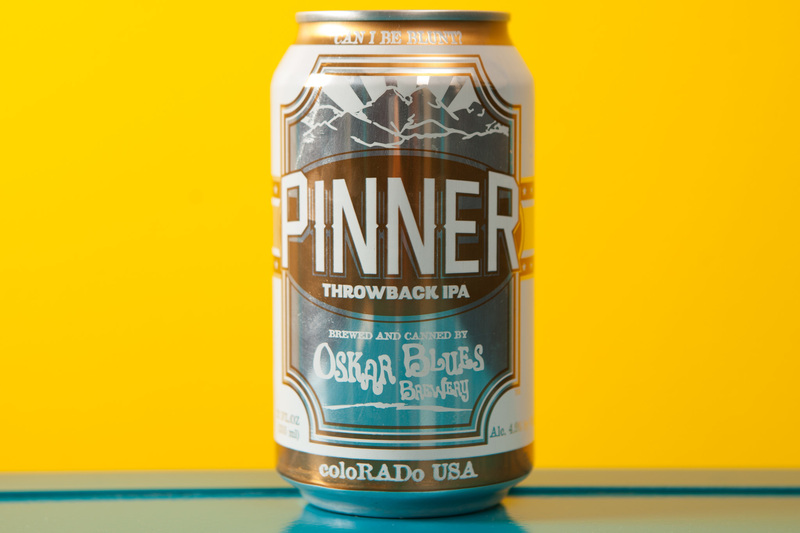 This Colorado beer is most firmly in the Goldilocks zone—not too sweet, not too bitter, not too heavy, not too light, but just right. It’s really enjoyable and adds up to more than the sum of its parts. 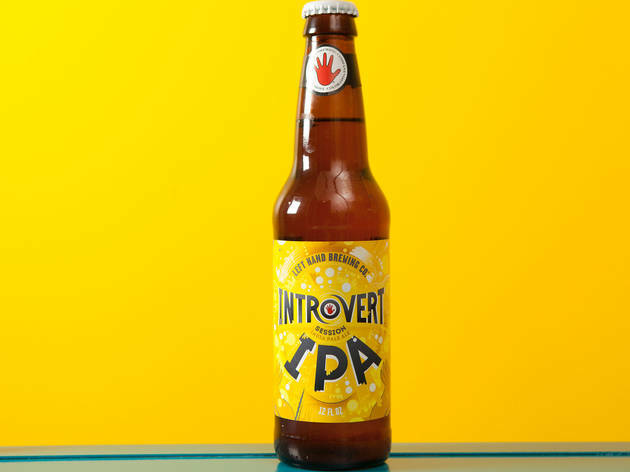 The Indiana brewery offers a beer with a fruit punch aroma and notes of creamy caramel malt and cream soda along with aggressive tropical hoppiness. It all adds up to one big happy bottle of session beer. 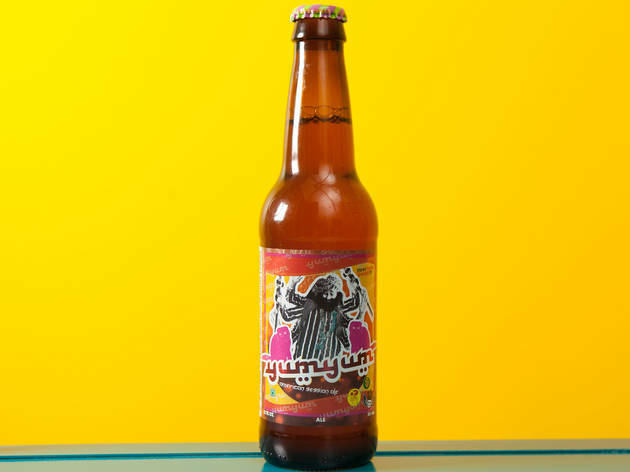 Madison's Ale Asylum delivers an offering that's lightly hopped and has a traditional earthy bitterness that turns into what one taster called “a Froot Loop-character” at the finish. It’s almost like a regular pale ale that someone slapped a “session” tag onto, but it’s still pretty pleasing and satisfying. 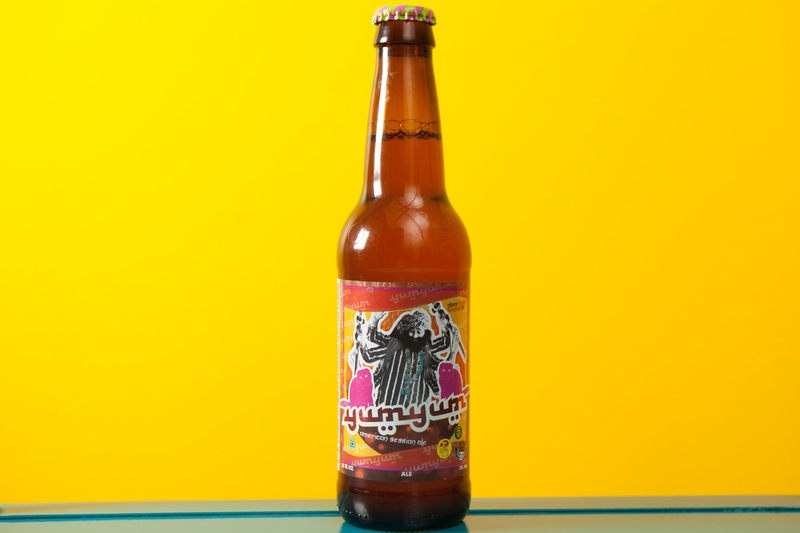 This beer is kind of like AC/DC—it’s somewhat one-note, but it’s still a pretty good note, with a big pop of metallic pine and a hint of lemon. This is a good beer, though not a great one, and it offers a surprising amount of malt backbone for a beer that’s only 3.8% ABV, which may be the most impressive part of all. 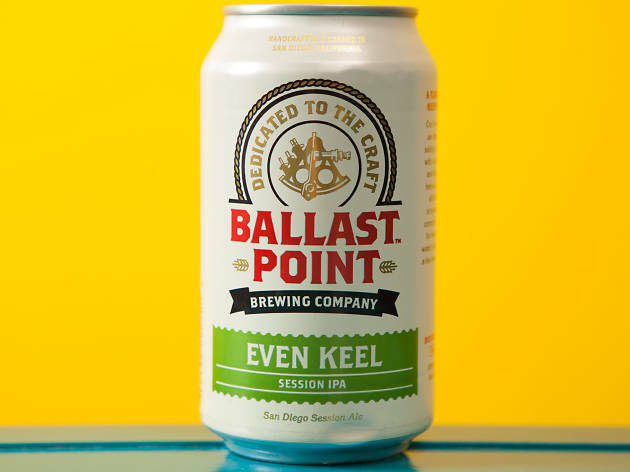 If you want something thicker but with the lowest kick, this California beer is your winner. 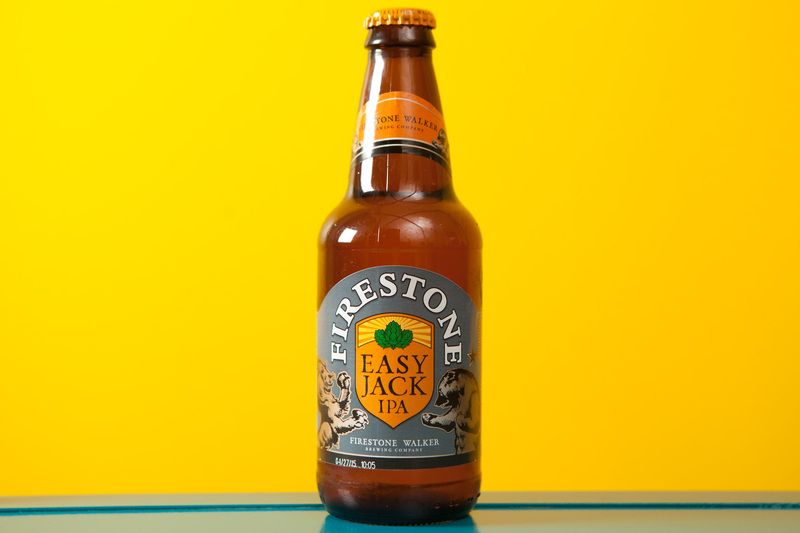 With aromas of pine cut fresh off the tree, this California beer smells like the middle of a forest. It has a moderate malt character, a bit of biscuity malts and a flash of lemonade citrus. This one is easy drinking, relaxed and groovy. 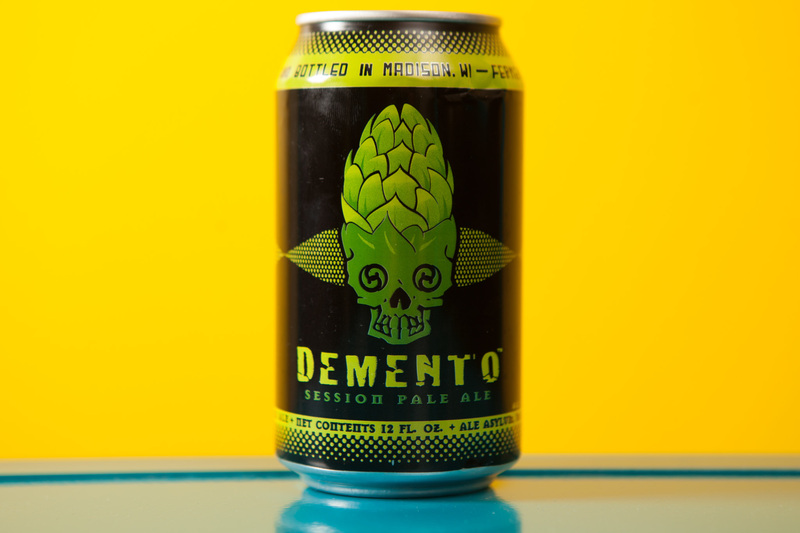 Even though this Grand Rapids beer is already a classic, we found it somewhat muted in comparison to some of the bigger, brasher ones we tried, but that doesn’t make it bad. Easy-drinking and refreshing, there’s a reason Founders sells a ton of it—it’s thirst-quenchingly satisfying with a nice brace of IPA pine bitterness flavor. 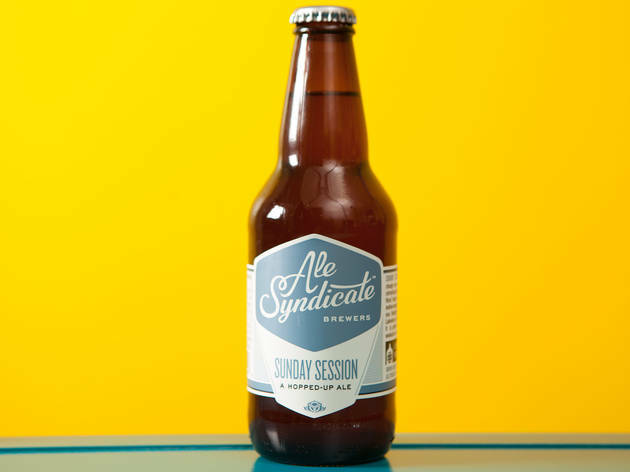 As the progenitor of the style, you can certainly see how this beer provides the framework that nearly all other sessions are based off. 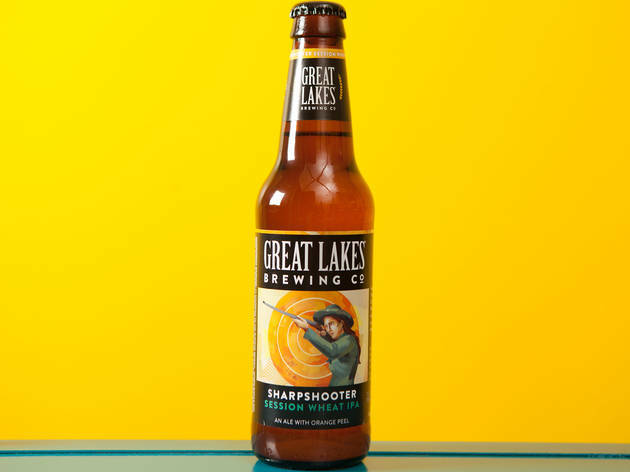 A brand new offering from Cleveland’s Great Lakes for summer, this offers zippy bright citrusy hops and a creamy wheat body. There’s a really pleasing citrus flavor throughout with a touch of bitterness at the start and finish. 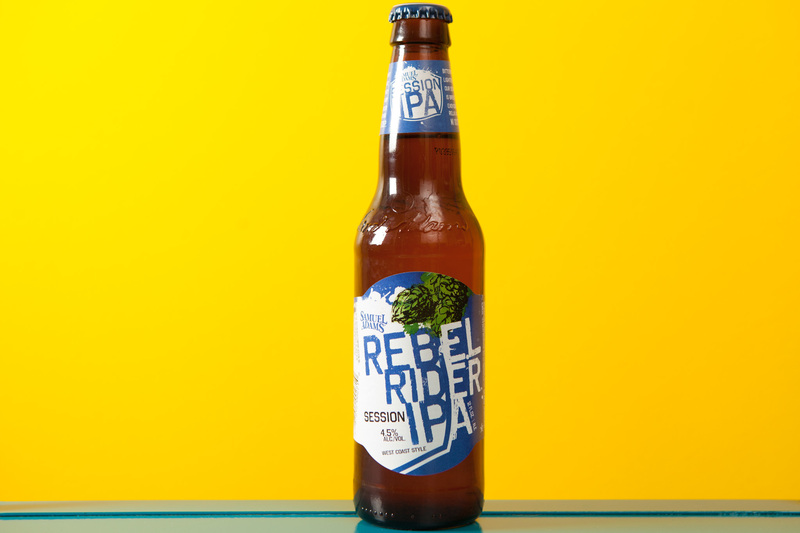 It was vastly different from the other sessions we tried, and very much appreciated for that fact—it’s like a riff on Bell’s Oberon, but pepped up with some extra hop kick. 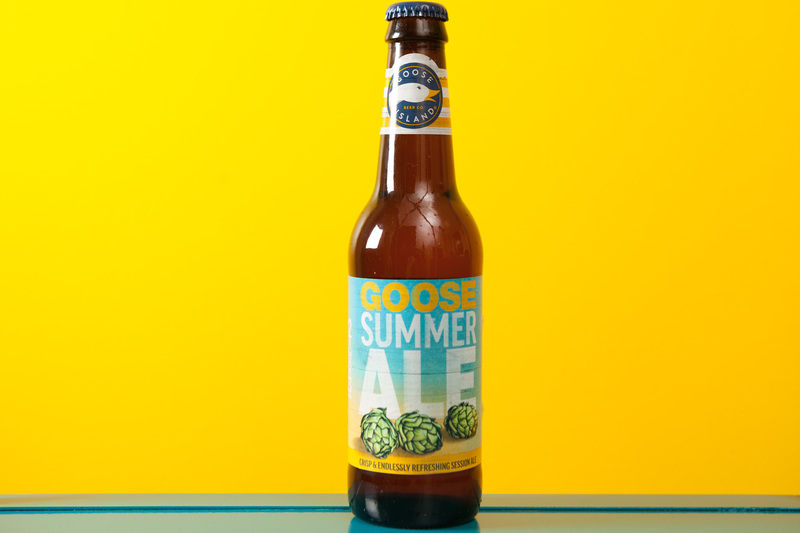 We almost didn’t include this one, save for the small “session” dropped beneath the logo on the near-bottom of the bottle, and this one mostly just made us wish that Goose’s Summertime Kolsch was still around. 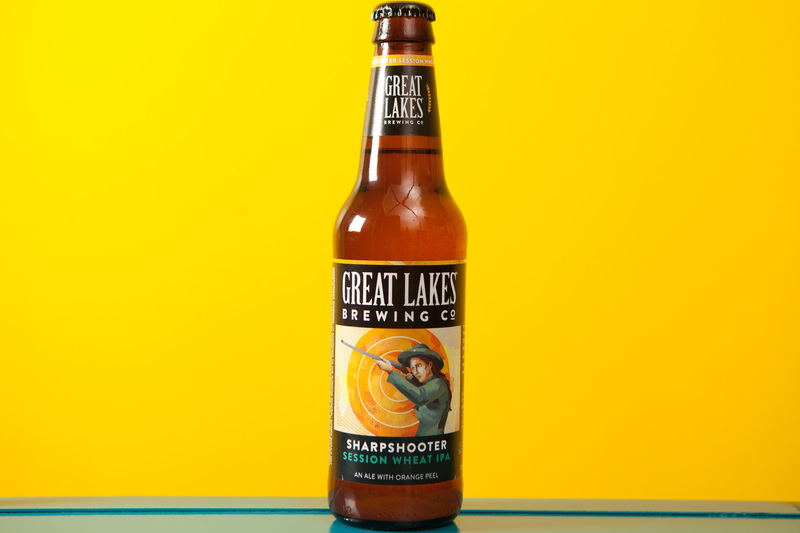 There’s a very thin body and zero malts, just a big zap of piney hops and a kiss of wheat. If you grabbed this from someone’s cooler at a party, you’d probably move on to something else for the next round. 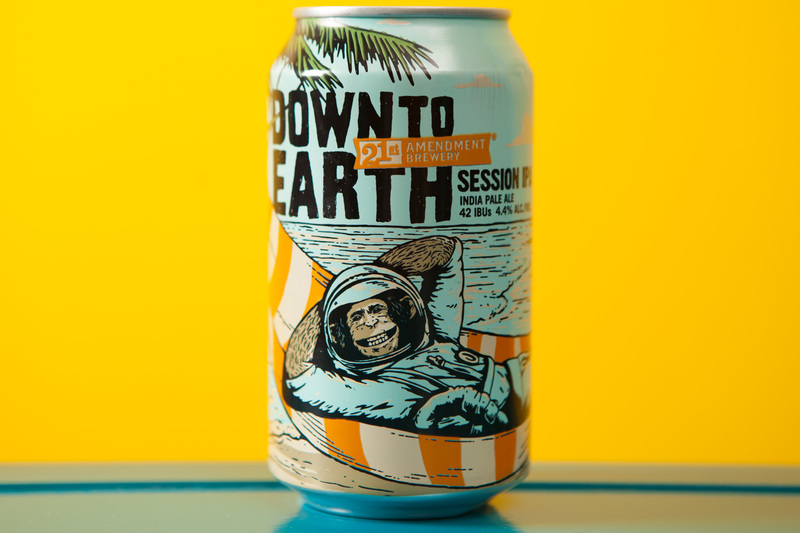 Released in May, this is brand new and just squeaks into session territory at 4.9%, and man, is this one weird. 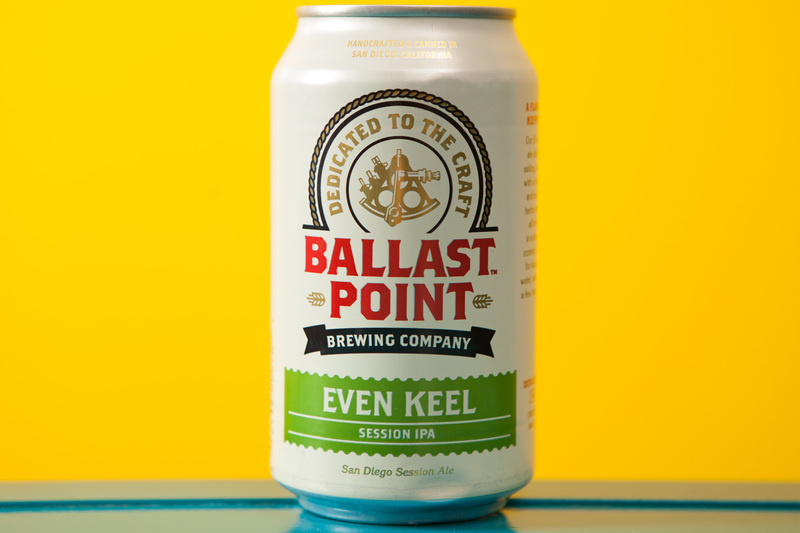 The flavor offers up a Pine-Sol bitterness that builds to a big crescendo on the palate then drops off fast. The finish is almost like Malört, with its herbal bitterness. 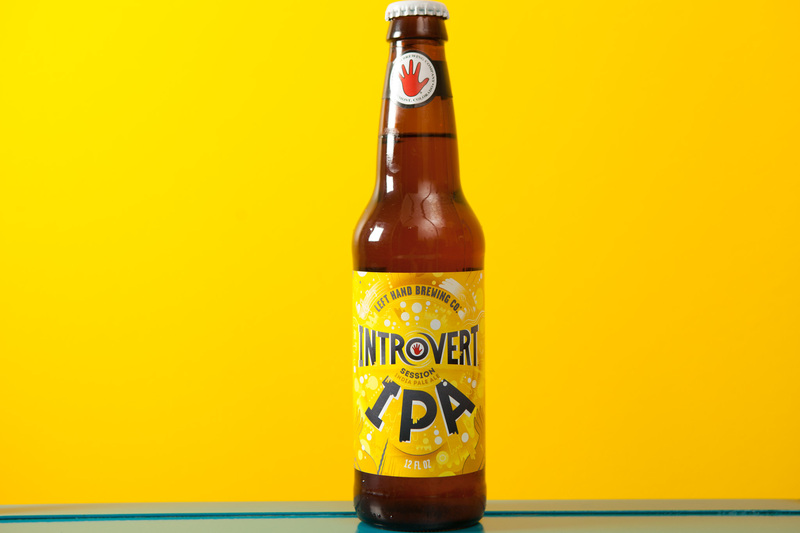 This Colorado beer is just odd, and it’s the only one that I’d specifically point people away from. 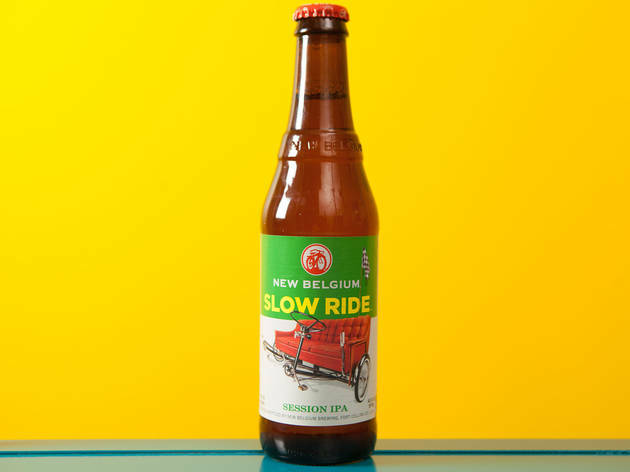 The Colorado brewery's Slow Ride has a thicker body, and it’s very easy drinking with a comfortable light bitterness. It’s satisfying but not a huge eye-opener. 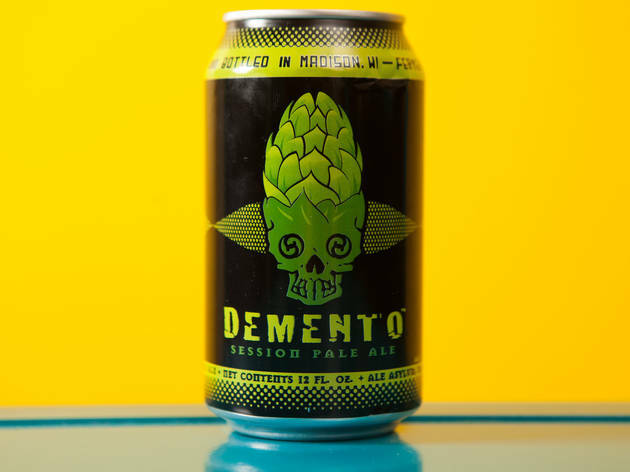 In comparison to the others here, it drops off the palate fast enough to border on calling it “forgettable,” but in reality, this beer is most likely to be the one you drink by the six-pack on a hot afternoon. 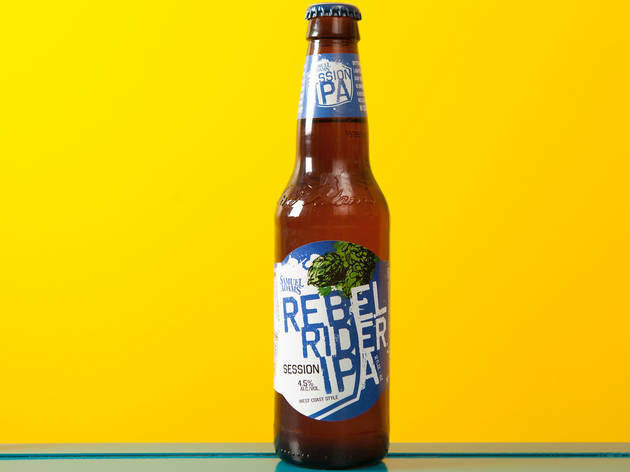 A “West Coast-style” offering from the East Coast super-brewer jumps aboard the bandwagon with a low-alcohol entry to its Rebel series. The flavor of bright Meyer lemon citrus hops backed up by honeyed malts might sound good, but this landed right in the middle of the road in terms of flavor and intensity. Not bland, just unassuming, not bad, just unimposing. 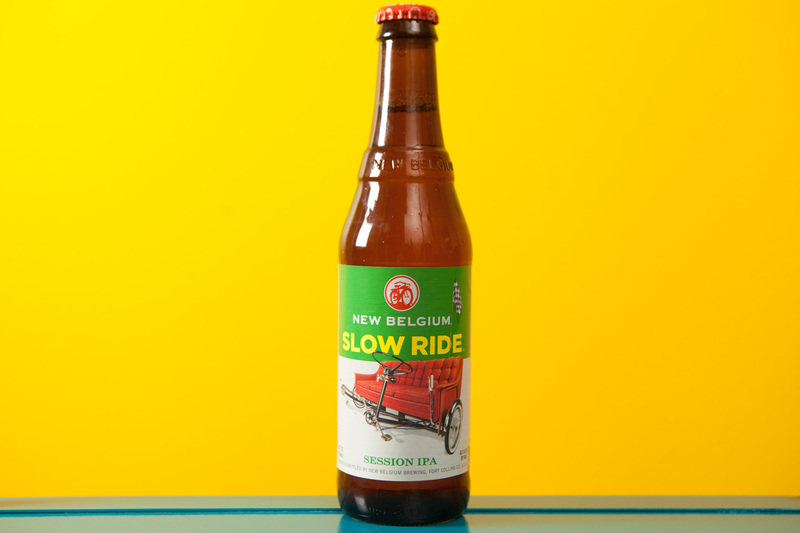 It’s a session beer with training wheels for a palate still working up to craft beer.